Thierry Dorison is the Chairman of the Board of Directors of Yxime, a subsidiary of the Duval group specialised in property management, asset management, facility management and consulting. He began his career in 1989 as head of CTM, control and automation projects in a U.S. company specialising in automotive equipment and air conditioning systems. He then joined a real estate group as Operations Manager and became, in this same organisation, Operations Manager for large complexes. In 1999, he embarked on a more entrepreneurial adventure and occupied the function of asset manager within a company created and directed towards foreign investors; alongside other partners, he took over the company a few years later and became its Asset Management Director. Through a strategic alignment with the Duval group this company went on to become Yxime. Thierry Dorison was first its Chief Executive and then Chairman of the Board of Directors of Yxime as of 2013. 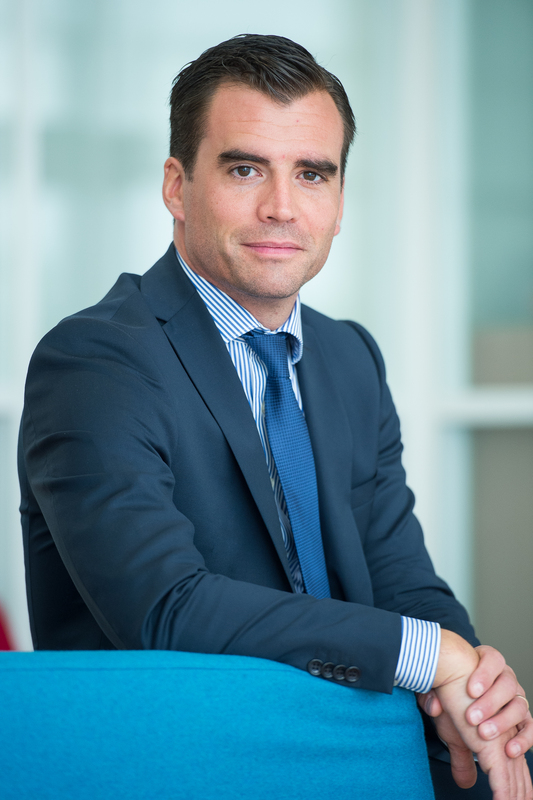 Thierry Dorison holds an MBA from the IAE of Paris, he is a member of the APROMA association, the first association of property management companies that it helped create.